International Textile Group (ITG) announced today the launch of a new name and corporate identity, Elevate Textiles, Inc. (“Elevate”). 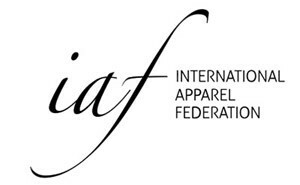 The new company replaces ITG as the parent company of American & Efird, Burlington, Cone Denim, Gütermann and Safety Components, creating a portfolio of leading global brands that provide innovative solutions and premium textile products throughout the world. 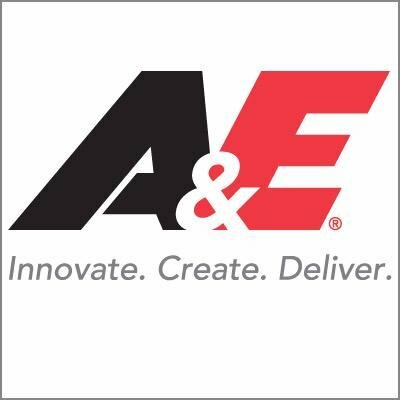 Elevate Textiles was born out of the integration of A&E and ITG last year under the leadership of Platinum Equity, which acquired ITG in 2016 and American & Efird in 2018.